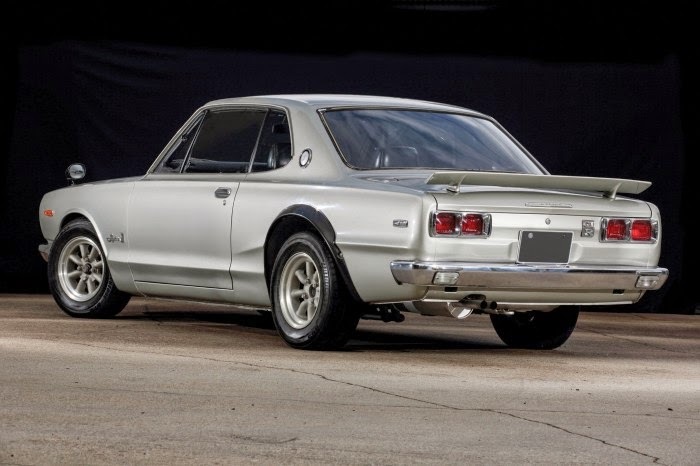 Check out the 1972 Nissan Skyline GT-R that was recently featured at Hemmings. At RM Auctions in Monterrey it sold for $220,000. With auction fees its just over $240k. They expected the car to sell for between $125,000 - $175,000 so it far exceeded those estimates. If you don't already own a Hakosuka, I predict that prices this week have taken a jump upwards.